The lawyer of the Ukrainian journalist Roman Sushchenko, who was arrested in Moscow, Mark Feygin told about the progress in familiarizing with the materials of the investigation. “Yesterday I visited my client. We are getting acquainted with the case materials. Roman is now studying the ninth volume [out of ten, submitted by the investigation, - Ed. ]," Feygin said. The lawyer also specified that Sushchenko had a normal state of health. In addition to acquaintance with the materials of the case, he follows the news, recently especially carefully - regarding the exchange of captives carried out by Ukraine. Reference: The special correspondent of Ukrainian news agency Ukrinform in France Roman Sushchenko, was detained in violation of international rules on September 30, 2016, in Moscow, where he arrived with a private trip. October 7, he was charged with espionage. The FSB of Russia stated that Sushchenko is an employee of the Directorate general of Intelligence of the Ukrainian Ministry of Defense. The department denied this statement. 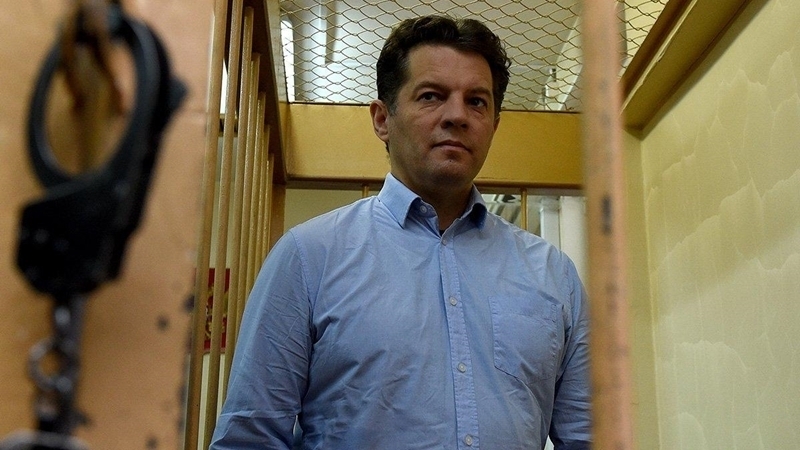 On November 27, the Moscow City Court extended the detention of Sushchenko for two months - until January 30, 2018. The trial is likely to begin in January. QHA reported that Ukrainian journalist Roman Suschenko illegally arrested in Moscow, last week was able to make several more calls to his family.